Another Diageo malt yet again. The malt produced by Mortlach is used in the Johnnie Walker range, in particular the Black Label. 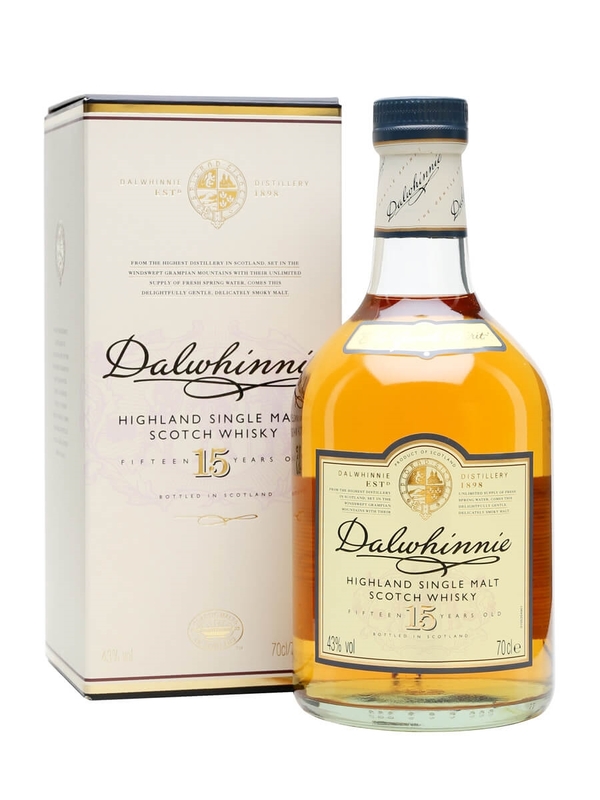 The brand is marketed as a high end malt and they have recently redesigned their range which consists of a 12, 16 and 20 year old. They have been accused and still are accused of over pricing their range. 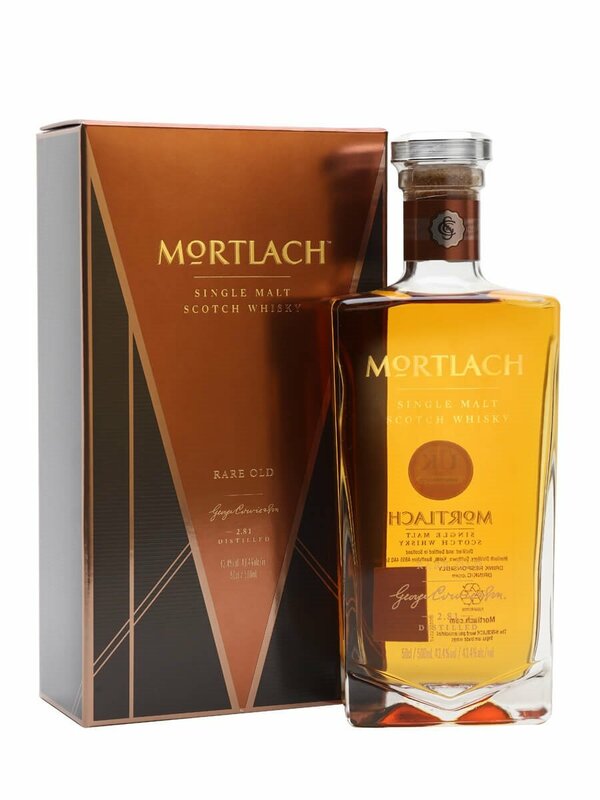 Again, like with Cragganmore, the production process for Mortlach is geared to producing a rich and heavy malt which is often to referred as ‘meat’. This Rare Old bottling is still available and is bottled in a 50cl size bottle and priced at £40. Summary: There is a note of alcohol heat that lingers throughout this making it quite difficult for me to pick much up. My palate may have been off when I sampled this but I just could not get much out of it. The nose is promising with a nice mixture of spice, vanilla and floral notes with a hint of leather and oak to give it a feel of maturity. On the palate things just fall apart and I couldn’t get past the spirit notes. Having read other reviews I suspect my palate may have been off as there are some glowing reviews from others. 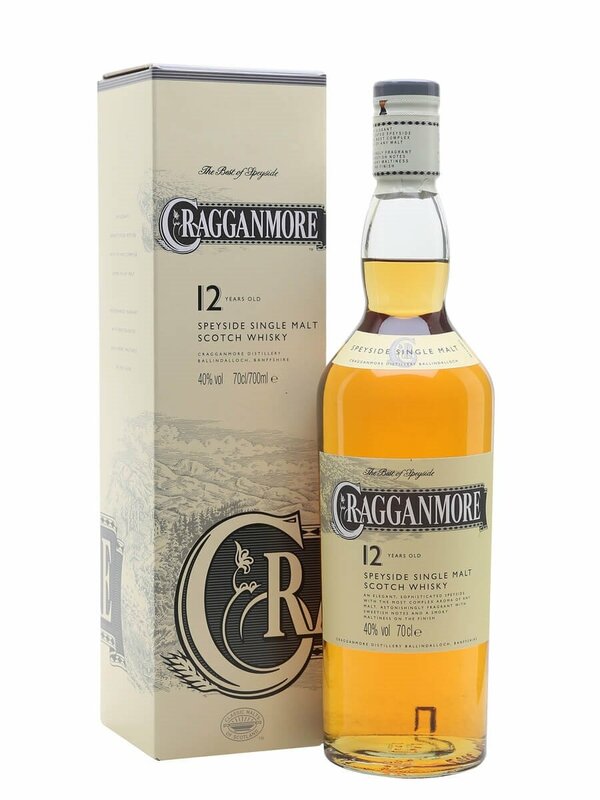 Besides that, I still find the range pricey so would not be jumping into the rest of what they have to offer although you can get some good quality independent bottlings.